Shade protection is important to protect yourself and children from harsh UV rays. It also protects your assets from the weather. 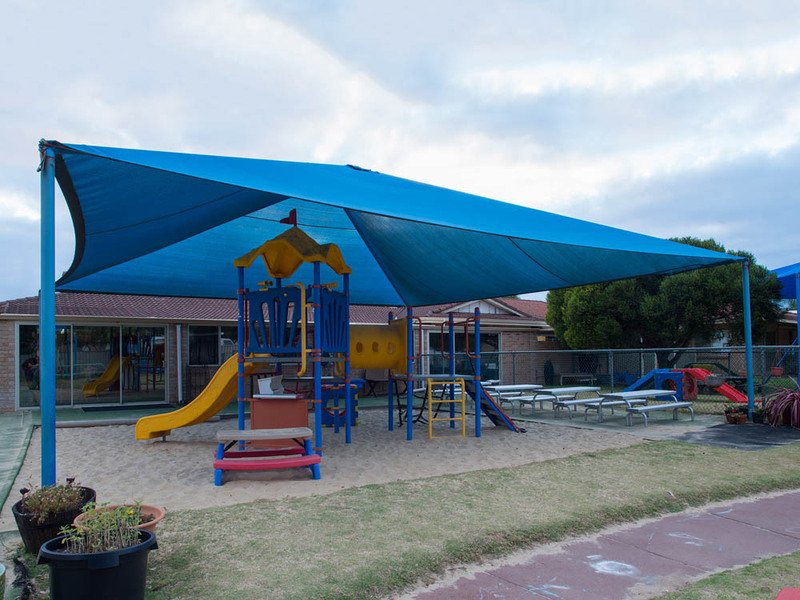 And due to this, we only use high quality shade cloth fabric for our shade structure which offers up to 96% UV protection. 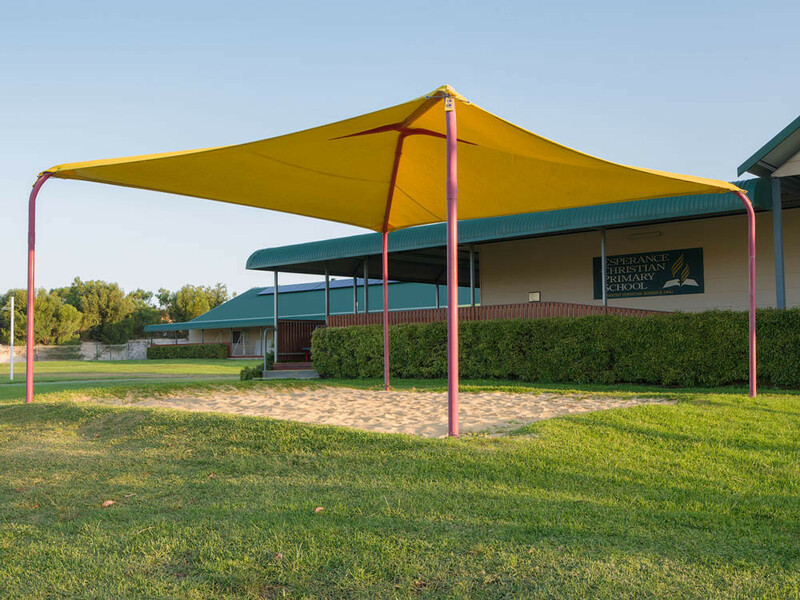 Shade structures offers an alternative option where heights poses a problem for the shade sails. It can be used for example in school playgrounds, public playgrounds, swimming pools, sports venues and residential backyards. 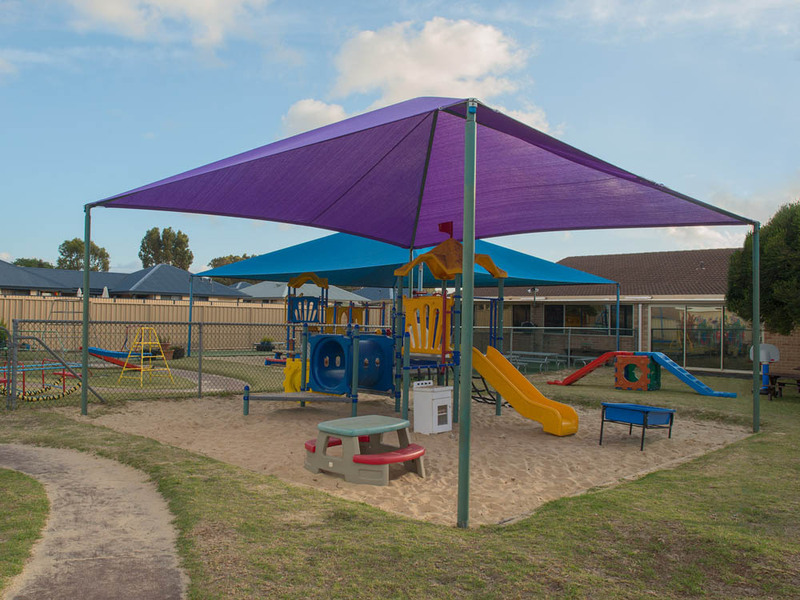 To suit the different specifications, we custom design and manufacture shade structures to ensure the correct fit and protection. Covers can be removed and stored during cooler months, thus extending the life of the cover.